Obviously yoga has become a huge part of my life. I’ve been practicing off and on for over 8 years, and even in my moments away, I knew it was something special. It’s crazy to think we are several weeks into yoga teacher training. We have covered a lot of ground, we are getting more and more comfortable teaching each other, and I even filmed a couple short flows (including with me teaching) for my job last week(!!). 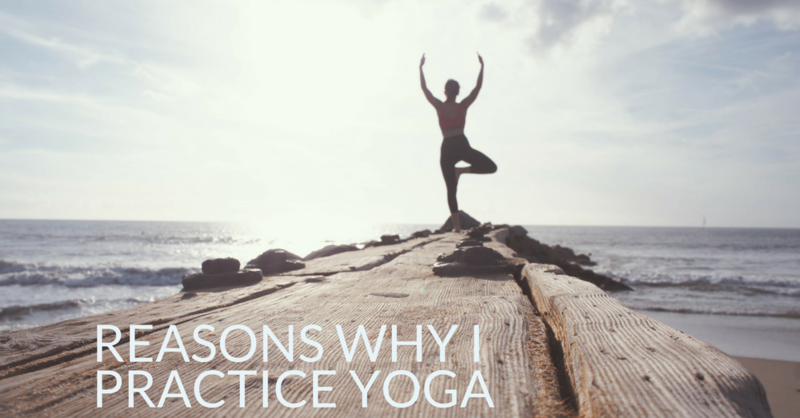 Do you practice yoga? 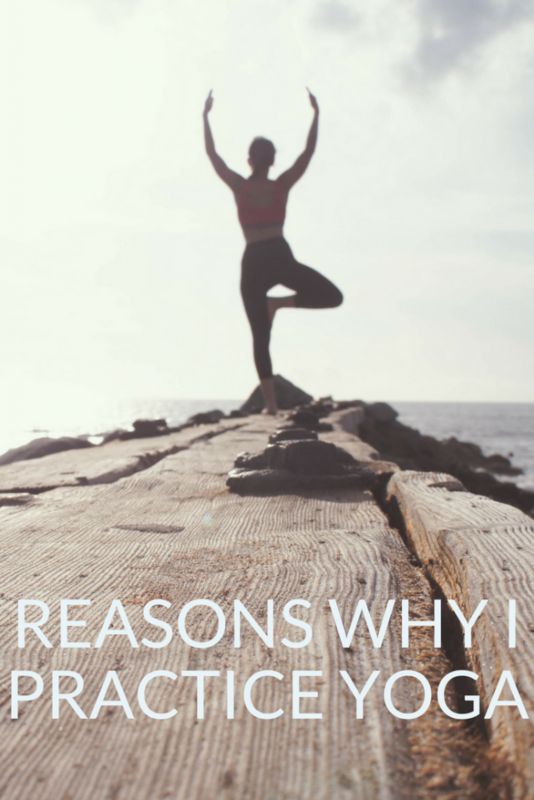 How do your reasons for practicing compare to my own?